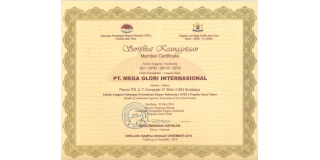 PT Mega Glori Internasional. Supplier from Indonesia. View Company. 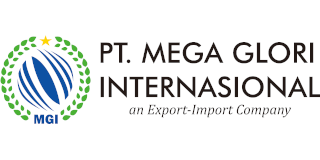 PT Mega Glori Internasional is a small export trading company established in the year of 2016. Mega Glori Internasional deals in : Export of Unroasted Coffee, Roasted Coffee, herbs, spices, herbs and spices, cloves, ginger, cashew nuts, natural resins, gum rosin, turpentine, paper, FMCG, food, beverages, beauty care, office supplies, snacks, noodles, instant coffee, soft drinks, energy drinks, escargots, peanuts, towel, soap, shampoo, and many more. We are an exporter of many agricultural commodities and FMCG products from Indonesia. 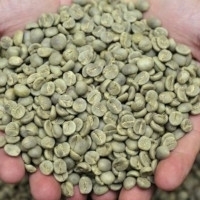 Our main export products are unroasted and roasted coffee beans, however, we are also cooperating with farmers of other commodities such as tea, ginger, cloves, cashew nuts, and many more. If you want to source products from Indonesia, we will help you source directly from the farmers or manufacturer. Just give us a call or send us a message, we will find the best way for a win-win business solution.